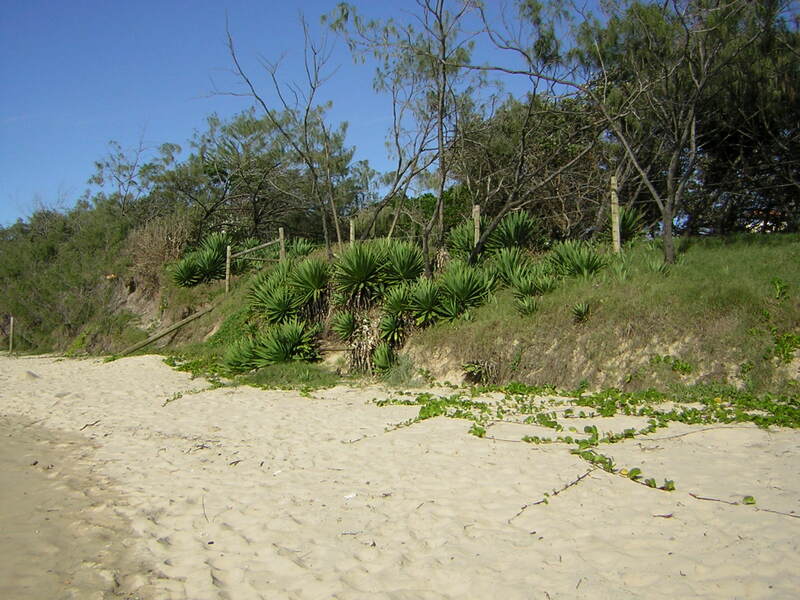 The beach crawls with flora weedy and scrawny greeny greys and fighting brighter green clawing into the sand will it hold against high tide will rising global seas simply swamp its effort. Posted by Don on Wednesday, May 14, 2008, at 9:53 am. Filed under Images, Life Journal. 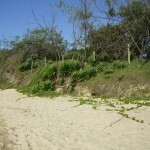 Tagged image, queensland, sand, Weeds or saviours. Follow any responses to this post with its comments RSS feed. You can post a comment or trackback from your blog.